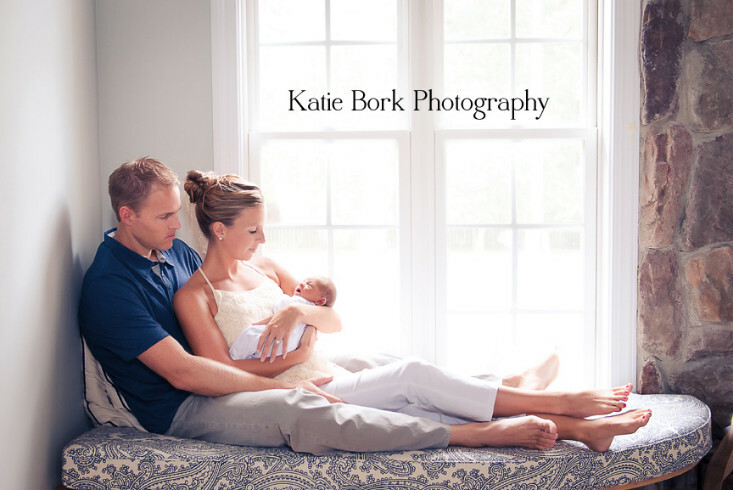 There are no words for how in love I am with this session! 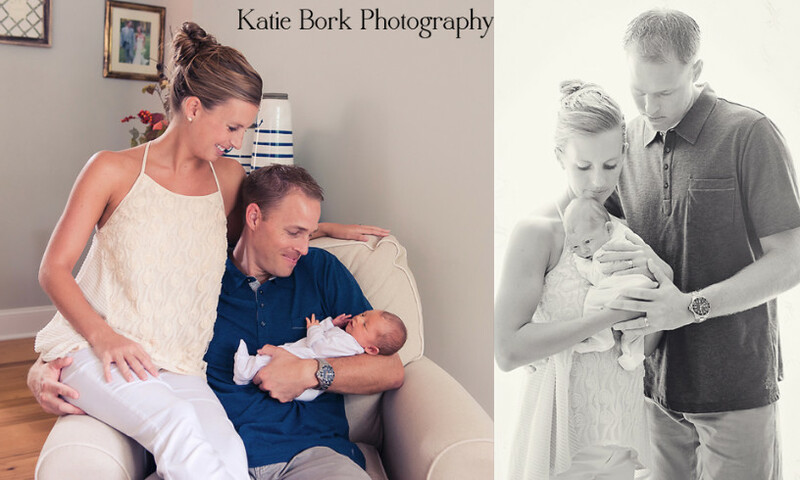 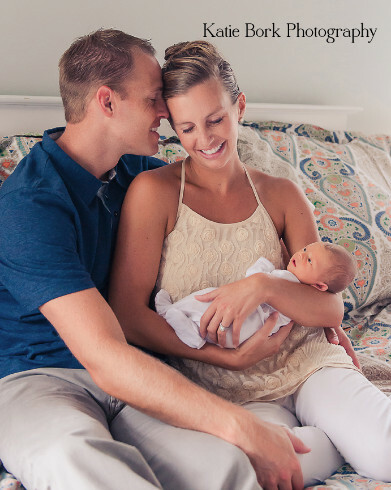 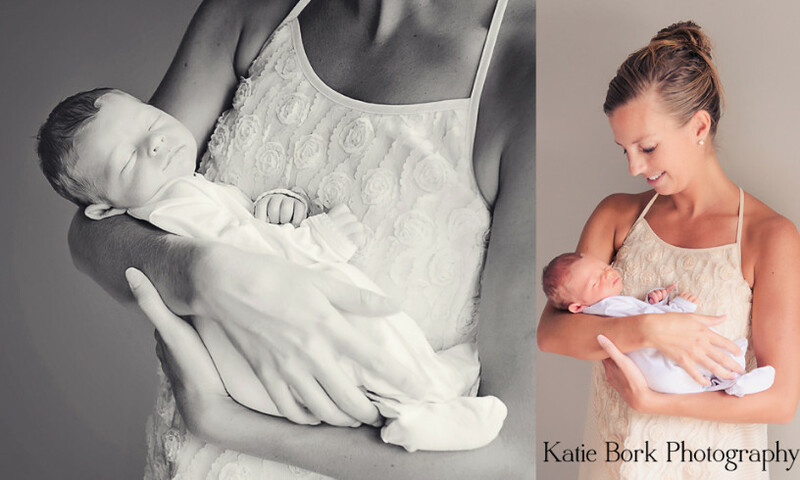 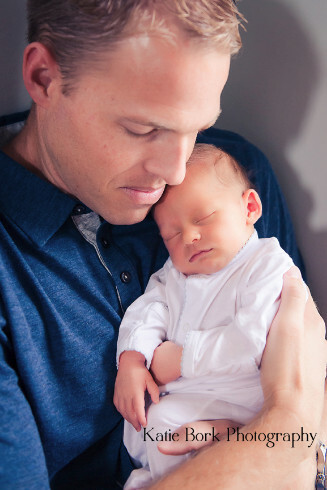 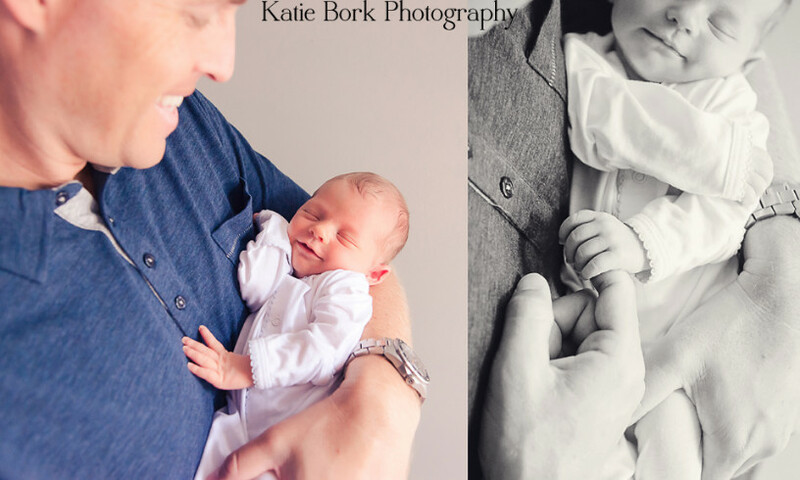 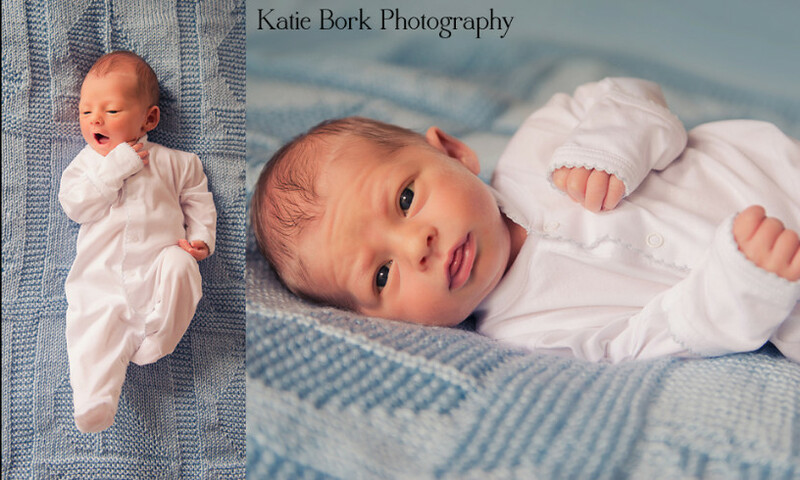 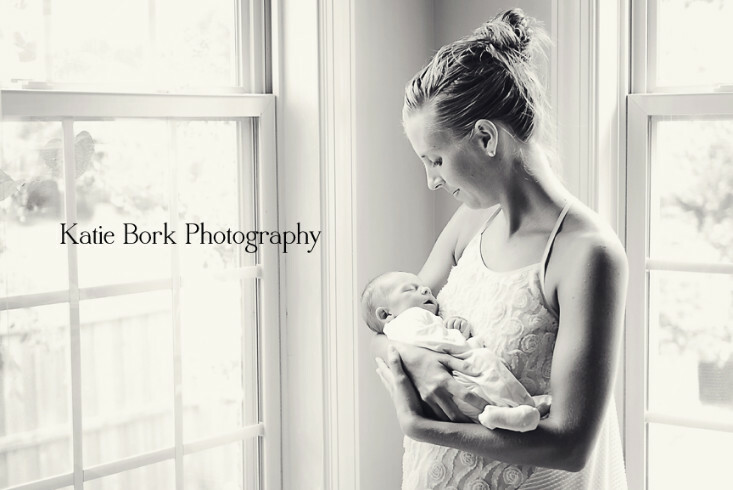 These new parents were such a dream to photograph. 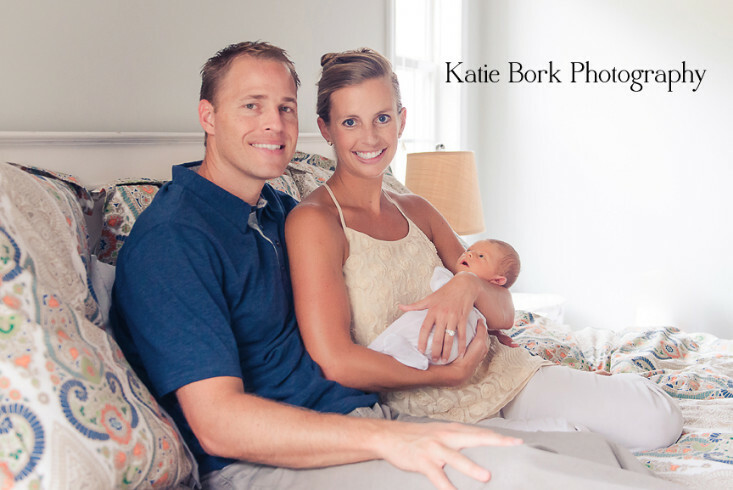 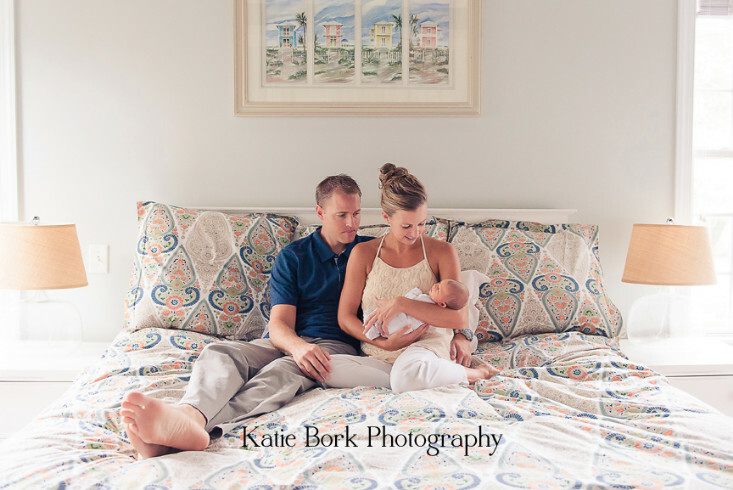 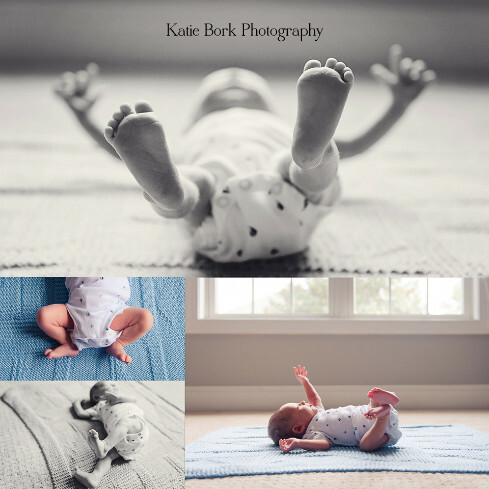 They were so relaxed through out the whole session and simply let me document their profound love for their new baby boy! 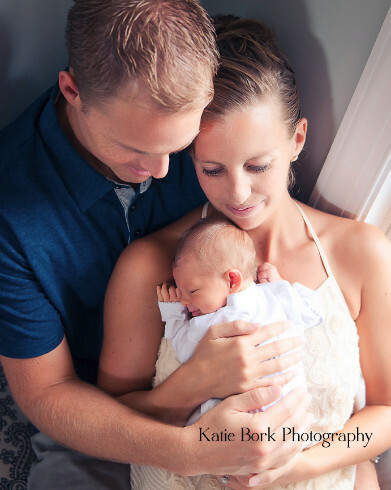 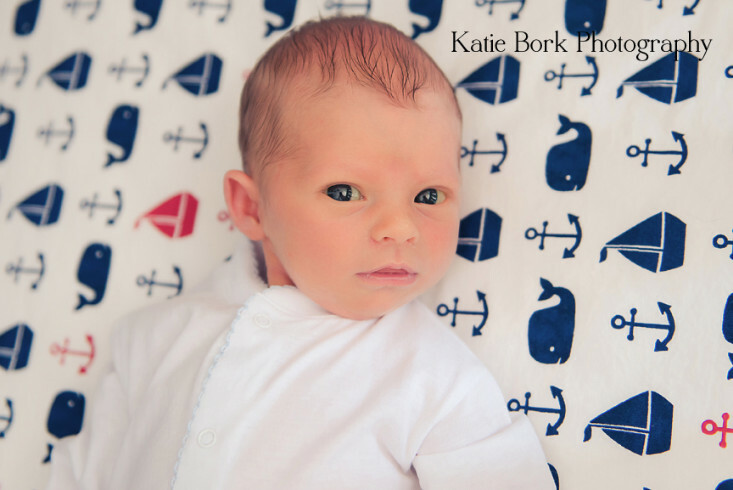 Thank you "H" family for trusting me to capture this precious milestone for your family!